What Are The Benefits of Using a Banner for Advertising? Comments Off on What Are The Benefits of Using a Banner for Advertising? Advertising your business is essential but unfortunately it can be very expensive. When you are running a small business or you do not have a large marketing budget, you need to make every penny count towards advertising success. One oft-overlooked form of advertising is the banner. Of course you need to also consider online advertising and search engine optimisation, plus printed marketing materials and other multimedia techniques, but banners should be a consideration. 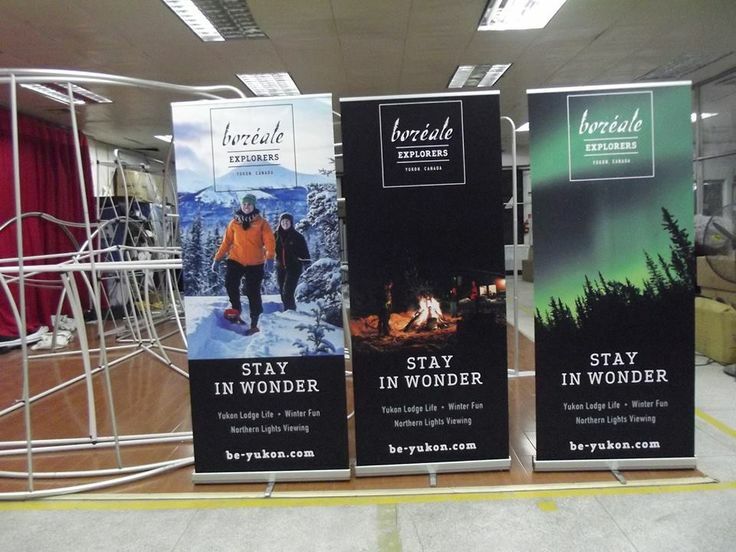 Outdoor and indoor printed banners are versatile, cost effective, and successful. Here is a little detail on why banners play an important role in your advertising strategy.